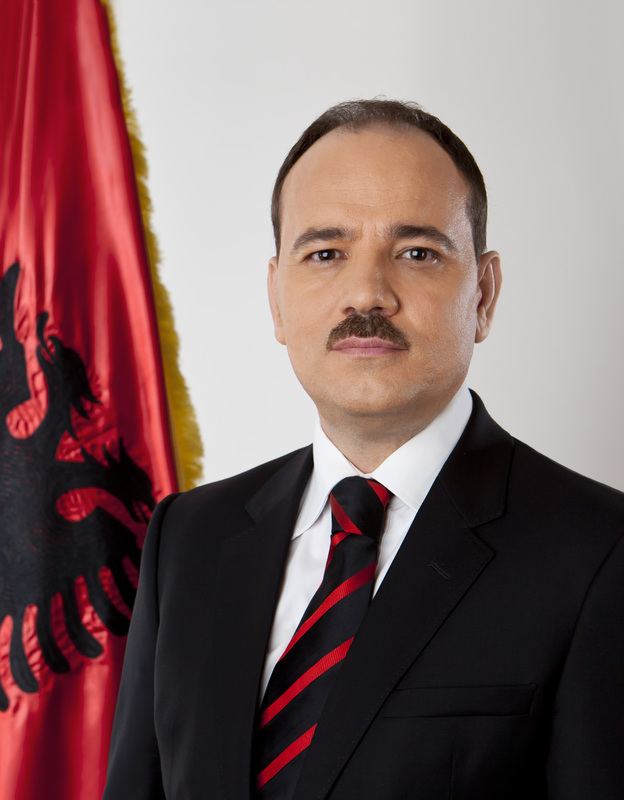 Bujar Nishani, president of the Republic of Albania, will visit Manhattan College on Thursday, May 7 to highlight how Albania has been a model of peace among Muslims, Christians and Jews. The invitation-only event will take place on the fifth floor of the Raymond W. Kelly ’63 Student Commons at noon. In 2012, Manhattan College hosted a semester-long exhibition titled Besa: Muslim Albanians Who Rescued Jews During the Holocaust. Besa is an Albanian precept that translates to “a code of honor” and means taking care of those in need. The Besa exhibition featured photography by Norman Gershman, and focused on the rescue of Jews during the Holocaust. Albanians played a critical role during that time, refusing to comply with German occupiers and turn over the Jewish refugees that fled to Albania. Nishani was sworn in as president on July 24, 2012. In 2005, he was elected a member of the Democratic Party National Council and soon became a member of the Central Leadership of the Democratic Party. From March 2007 to September 2009 and April 2011 to June 2012, Nishani served as Minister of the Interior. From September 2009 to April 2011, he served as Minister of Justice. 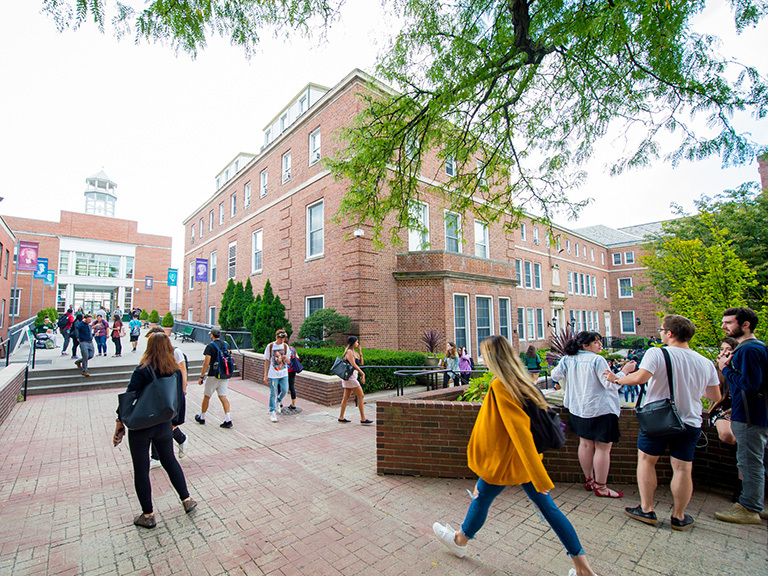 Founded in 1996, the HGI Center is committed to understanding and respecting differences and similarities between people of all religions, races, ethnicities and nationalities. For more information about the HGI Center’s events, please contact Mehnaz Afridi at (718) 862-7284 or mehnaz.afridi@manhattan.edu. 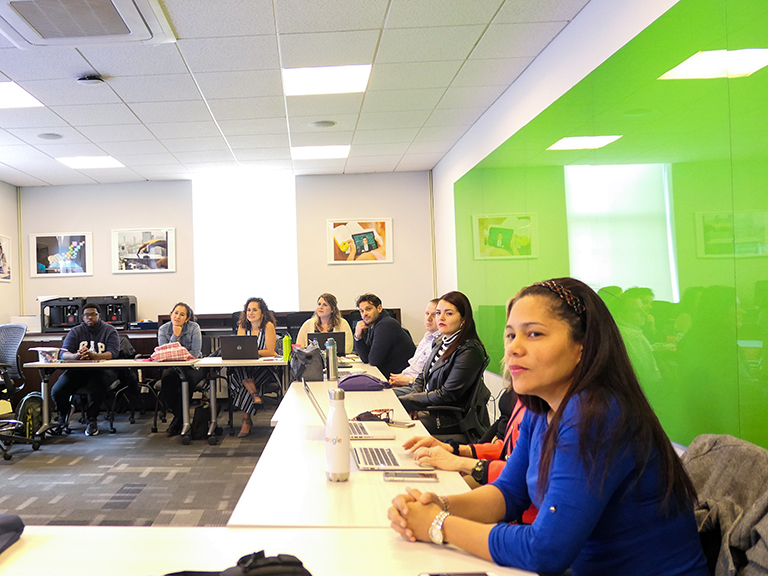 Browse and download photos from Nishani's visit to Manhattan College.